The culmination of a four-year research project into the collection of Reynolds paintings at the Wallace Collection, Joshua Reynolds: Experiments in Paint goes behind the surface to reveal the artist's unconventional manipulation of pigments, oils, glazes and varnishes. The display of 20 paintings - five from the Wallace Collection and three on loan from other collections - archival sources and x-rays we can see beyond the canvas of celebrated portraits including 'Nelly O'Brien', 'Mrs Abington as Miss Prue' and Reynolds' 'Self-Portrait Shading the Eyes' from the National Portrait Gallery. What are the best dining options near Joshua Reynolds: Experiments In Paint London? 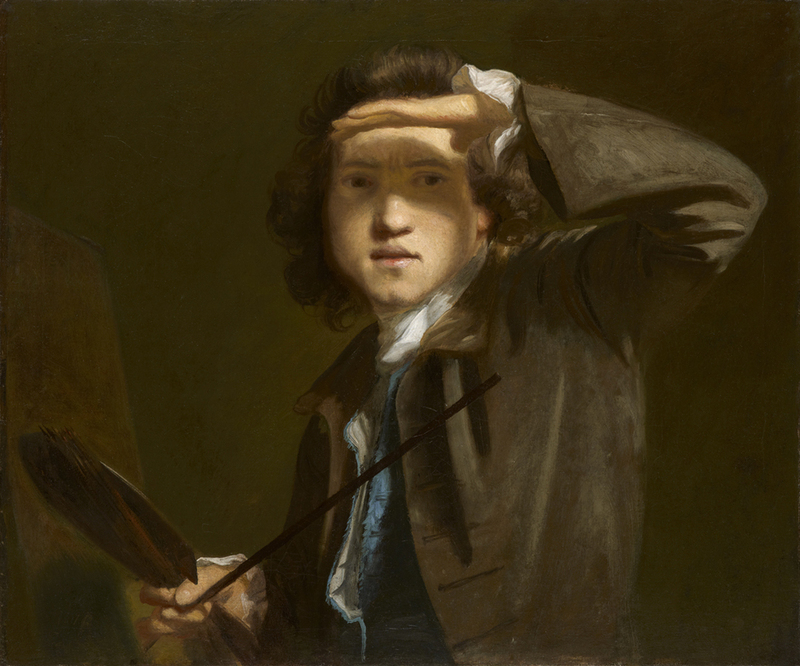 Joshua Reynolds: Experiments In Paint gyms, sporting activities, health & beauty and fitness. The best pubs near London Joshua Reynolds: Experiments In Paint. Joshua Reynolds: Experiments In Paint clubs, bars, cabaret nights, casinos and interesting nightlife. Where to have your meeting, conference, exhibition, private dining or training course near Joshua Reynolds: Experiments In Paint. A special display showcasing the renewed vibrancy of the finely jewelled colours and celebrating Boilly's genius as a chronicler of French society. From cheap budget accommodation to luxury 5 star suites see our discounts for Wallace Collection hotels, including Holiday Inn Oxford Circus from 82% off.